The nervous systems of people and animals consist of many different cells. Between the cells, signals are conveyed by special substances, known as signal substances, through contacts or synapses. 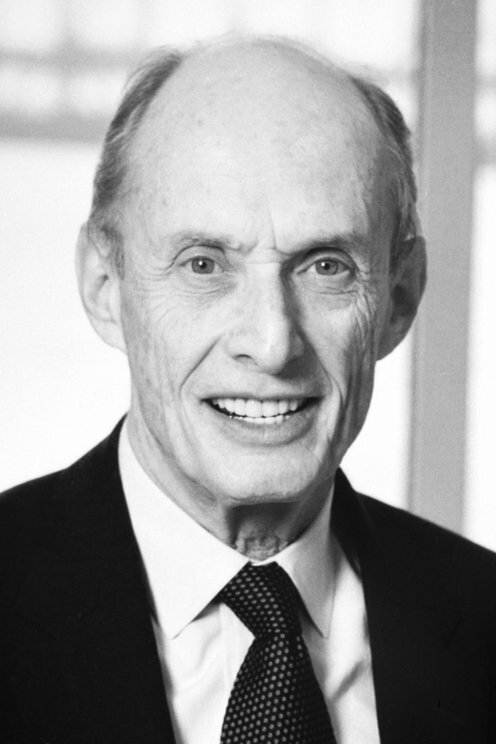 At the end of the 1960s, Paul Greengard clarified how several different signal substances work. Signal substances first influence a receiver or receptor on the surface of the cells. As a result certain protein molecules are transformed through the addition or removal of phosphate groups. This regulates various functions in the cells.